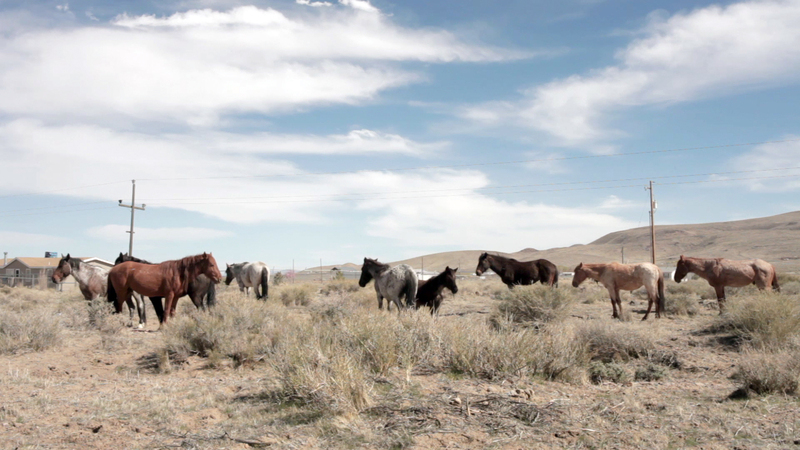 The Widest Prairies focuses on the wild horses of Dayton, Nevada, famed as one of the first settlements of the gold rush in the West. These horses once symbolised the freedom, possibilities and dreams associated with the American West but now, much like this faded ideal, their very existence is under threat from changing political and economic conditions. This series of photographic encounters depicts the horses as part of a shifting landscape, exposing their resilient character. 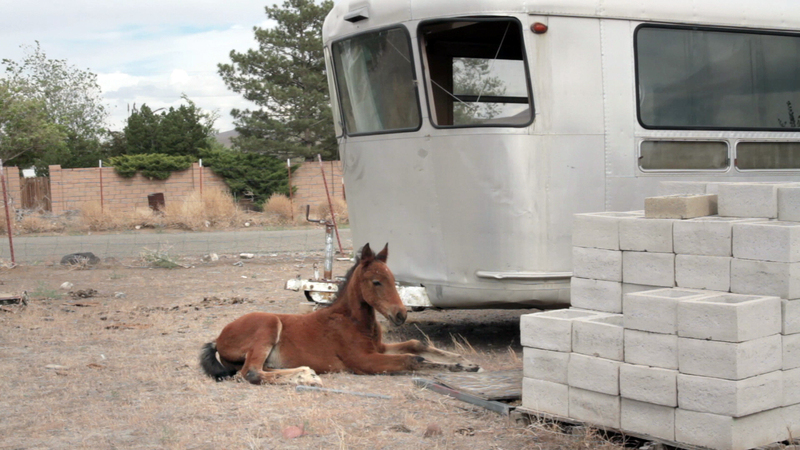 Pictured as Nomadic drifters, they visit towns and trailer parks in search of food and water.